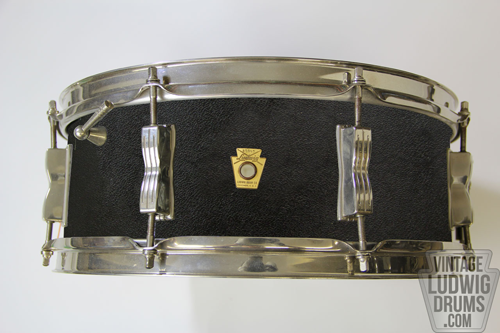 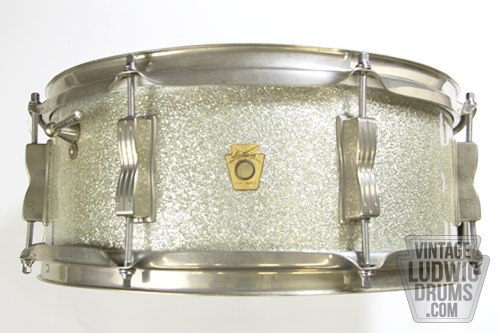 Ludwig has produced many stellar finishes throughout the 1960’s. 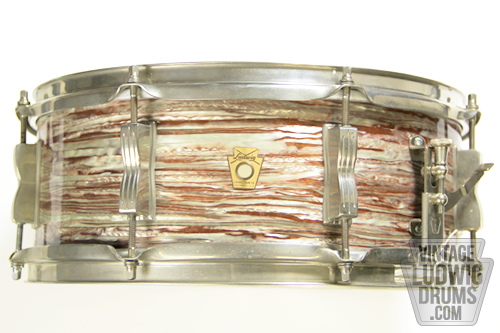 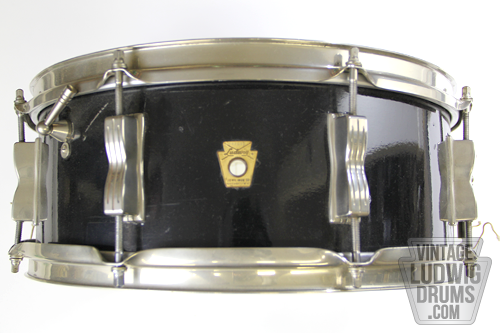 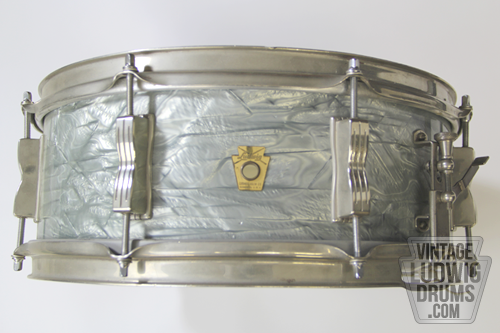 Some were unique to the Ludwig catalog, while others were timeless classic common with most manufactures. 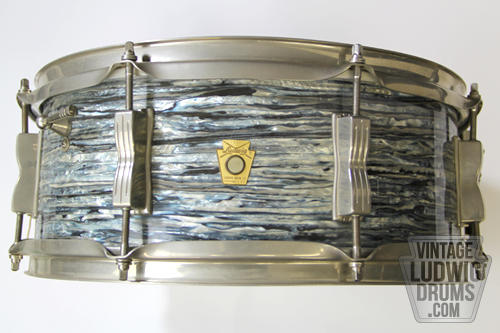 It is the finish of a drum that can very well define the drum, as well as the drummer itself. 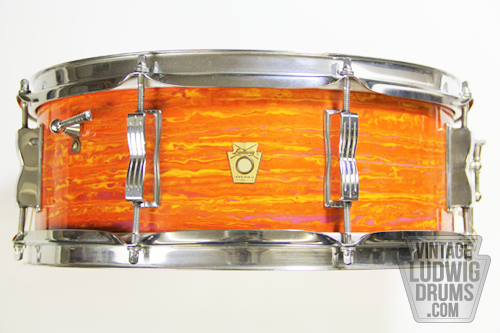 Many drummers over the years have come to be identified by the color of their drum kit. 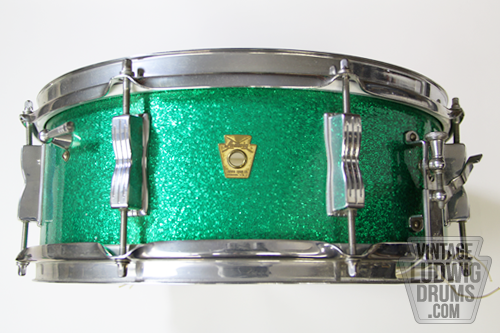 The color of a drum set definitely offers personality, and character. 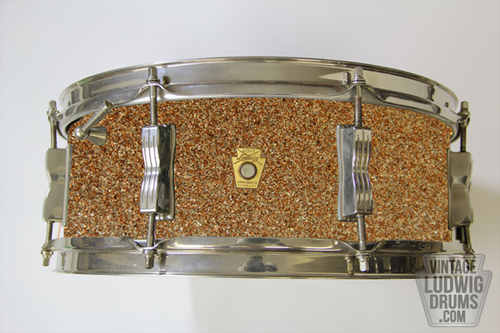 It works hand in hand with the sound of the drum to deliver appeal. 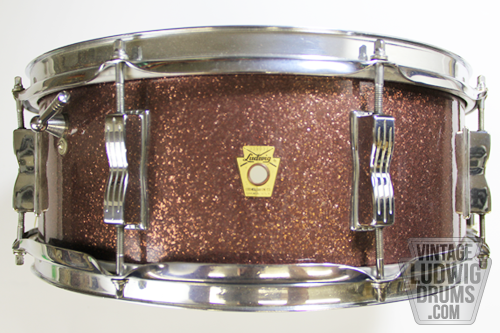 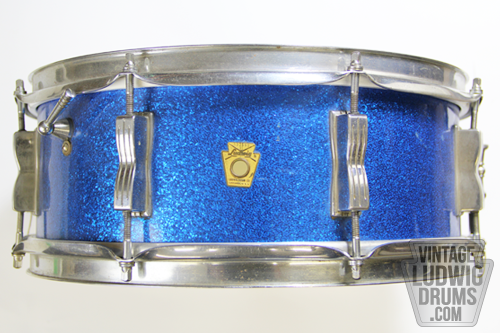 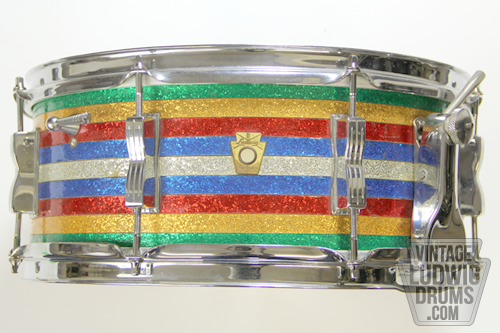 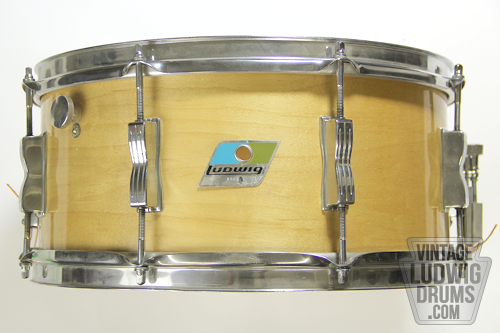 This section features many of the popular finishes offered on Ludwig Classic drums. 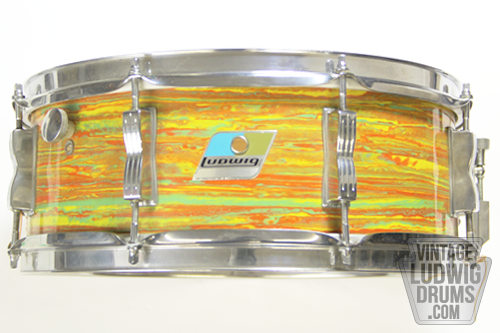 It features many of the commonly catalogued wraps, and gloss finishes. 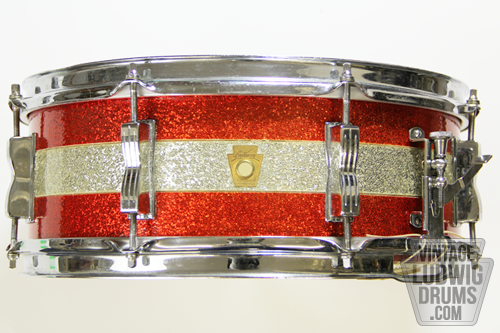 You’ll also find some finishes that were never printed to the corresponding catalogs available at the time. 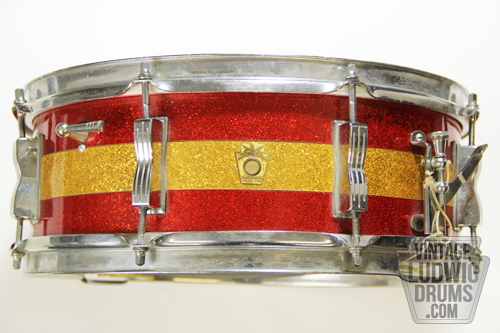 Thanks to, Ludwig royalty, Bun E. Carlos for providing some of the drums needed for this section. 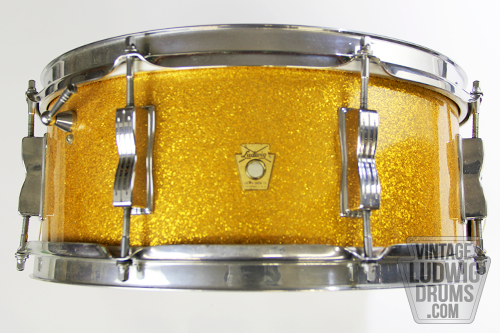 Please Note: Not all finishes may be accounted for. 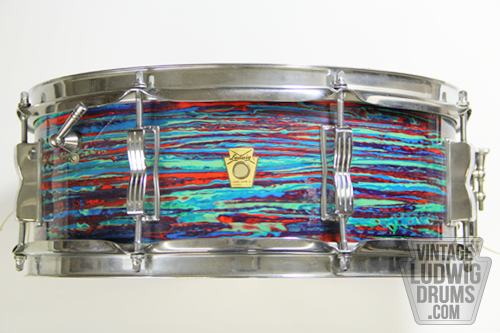 Updates will occur periodically. 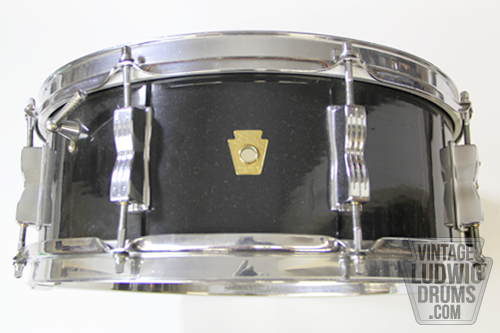 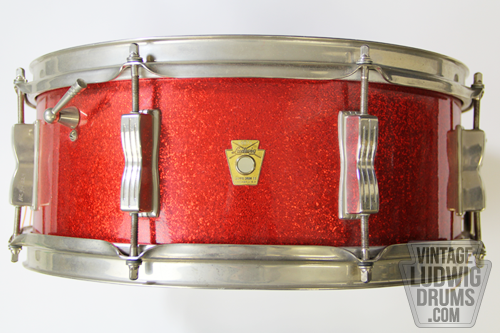 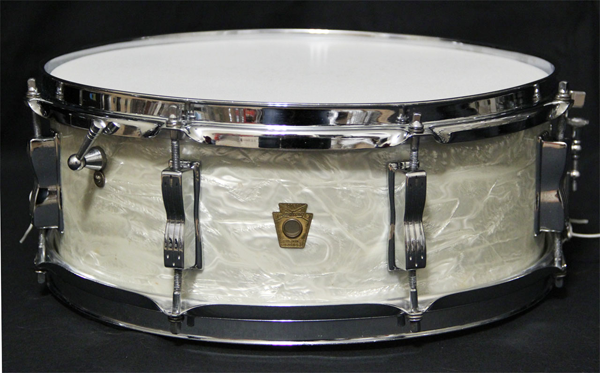 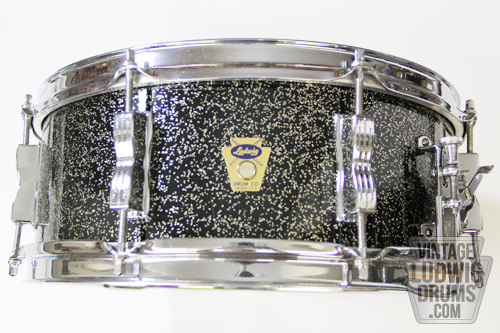 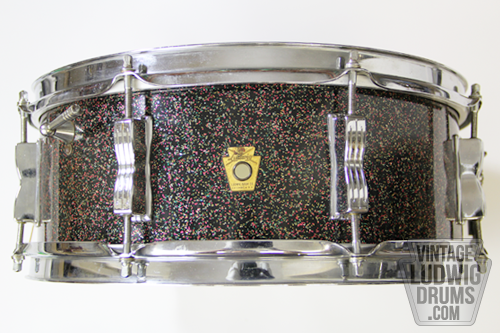 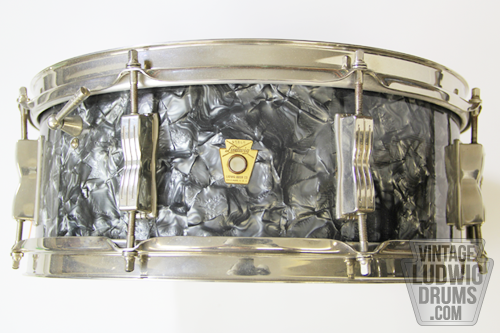 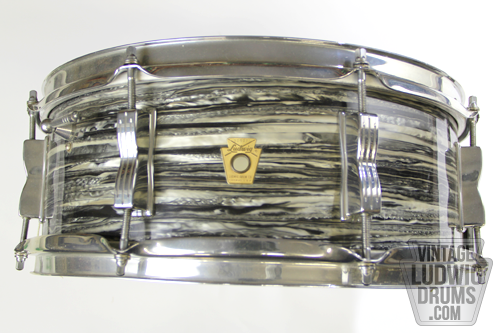 For questions of concerns regarding a Ludwig finish, please contact us via email.